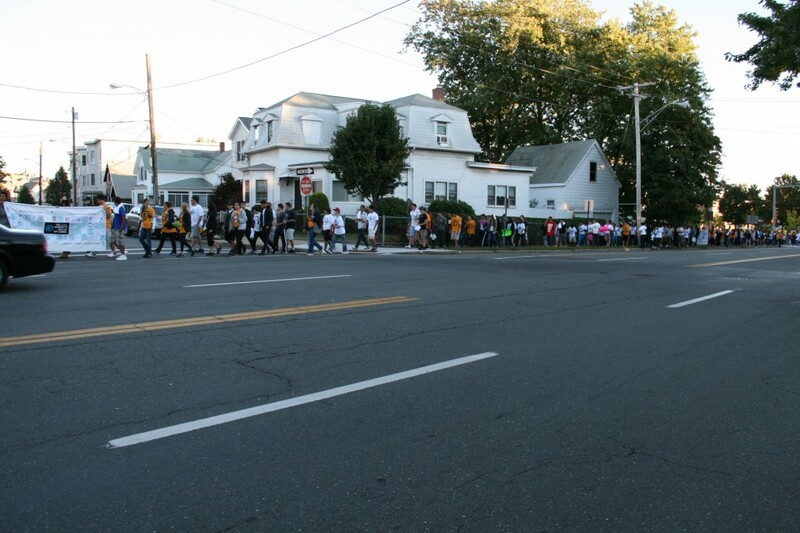 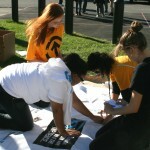 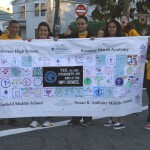 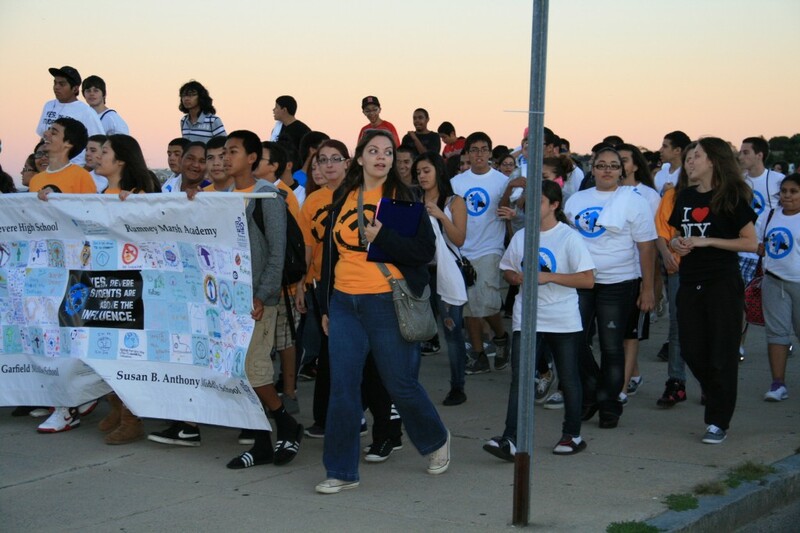 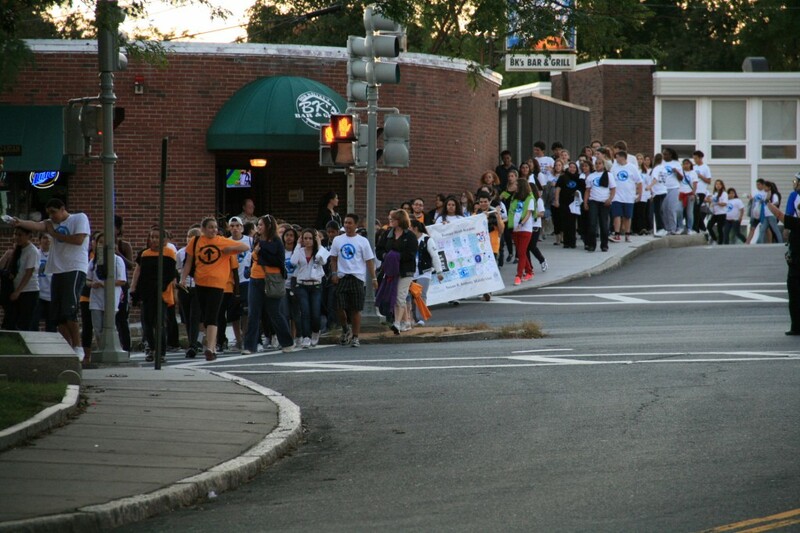 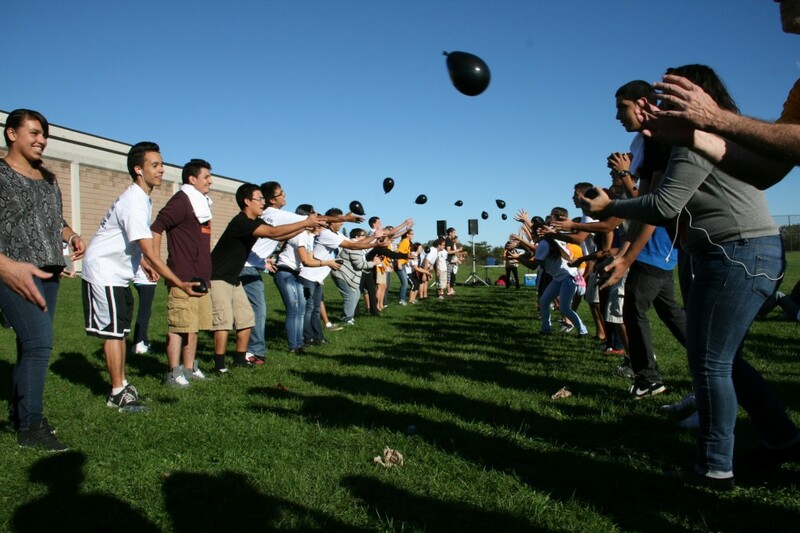 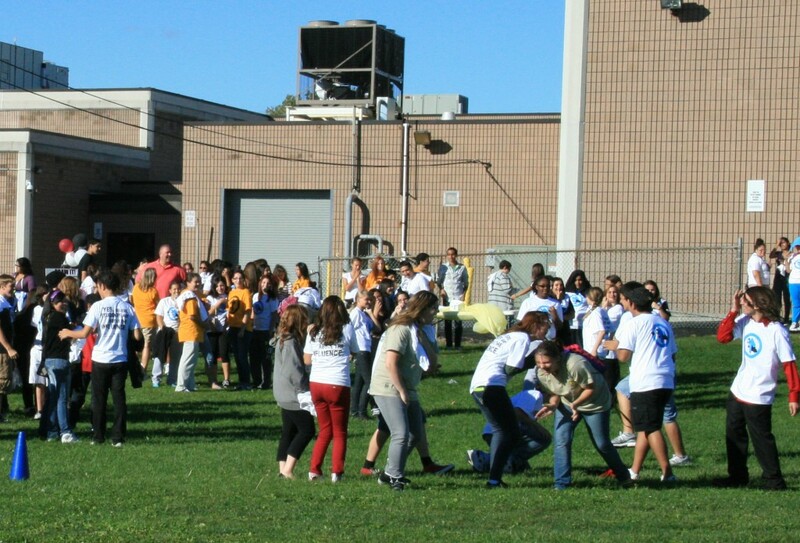 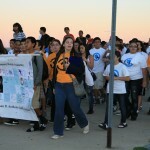 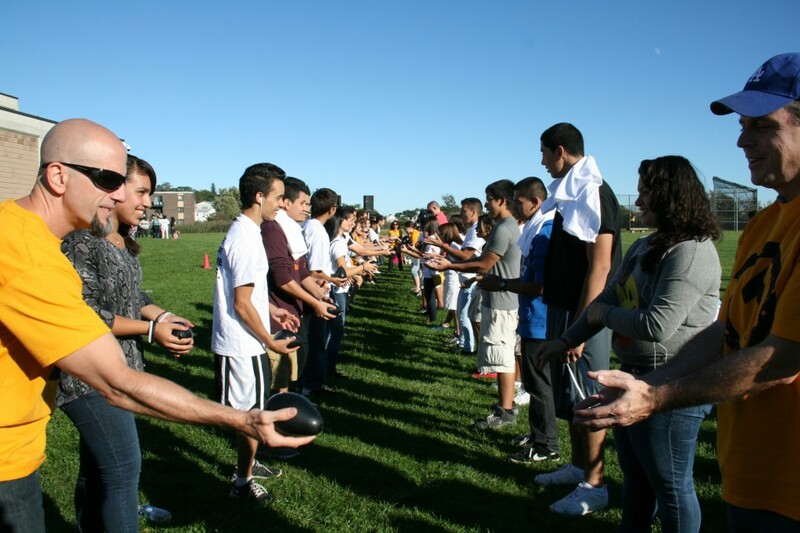 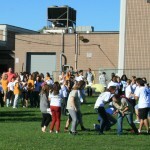 Students from Revere High School showed their support for individuals and families who have experienced substance abuse addiction in the 2nd Annual Community Walk for Recovery which took place on Septermber 23, 2012. 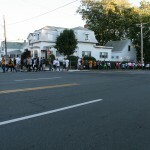 The Community Walk for Recovery is an event led by Revere High School students and teachers and the Revere CARES Coalition. 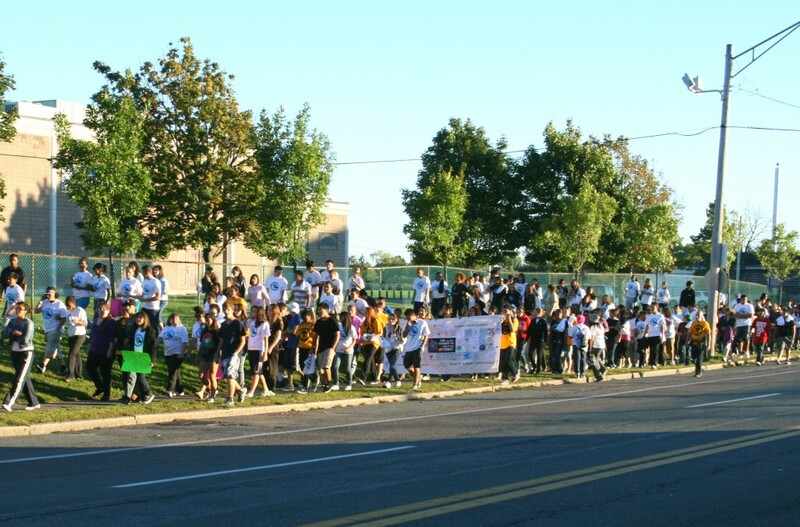 The walk connects prevention efforts among youth and shows support for community members who have lost a loved one to substance abuse and addiction. 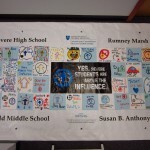 Revere CARES is supported by the MGH Center for Community Health Improvement. 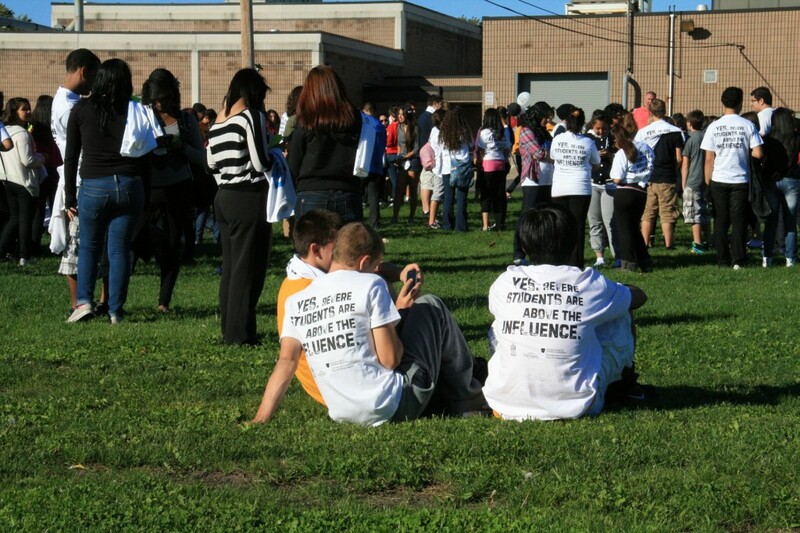 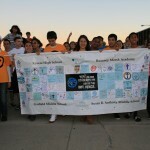 The walk began with a rally for students to spark the youth Above the Influence campaign and featured an address by City Councilor Jessica Giannino, a former Power of Know member at Revere High School. 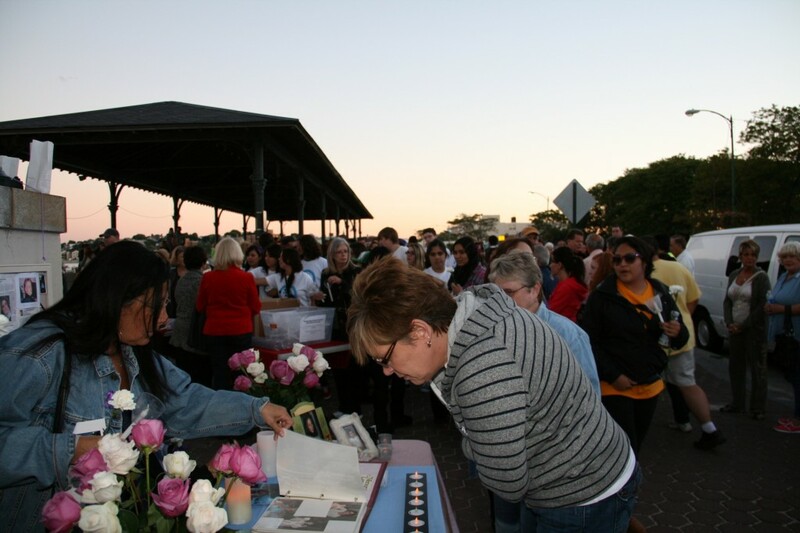 The Community Walk ended at the Revere Beach Memorial, a candlelight vigil to remember those whose lives have been cut short due to alcohol and other drugs. 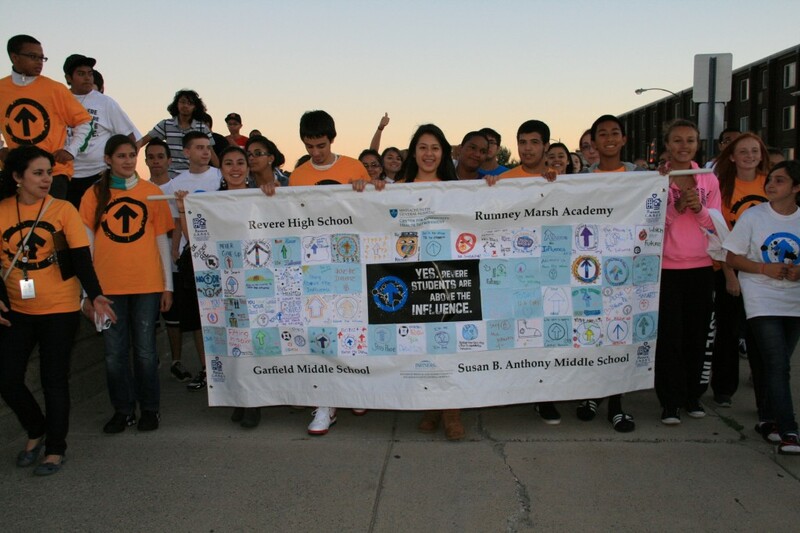 Revere's Mayor Daniel Rizzo and the Revere High School Jr. ROTC also participated in the event. 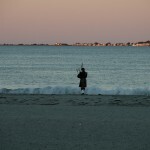 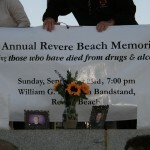 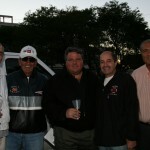 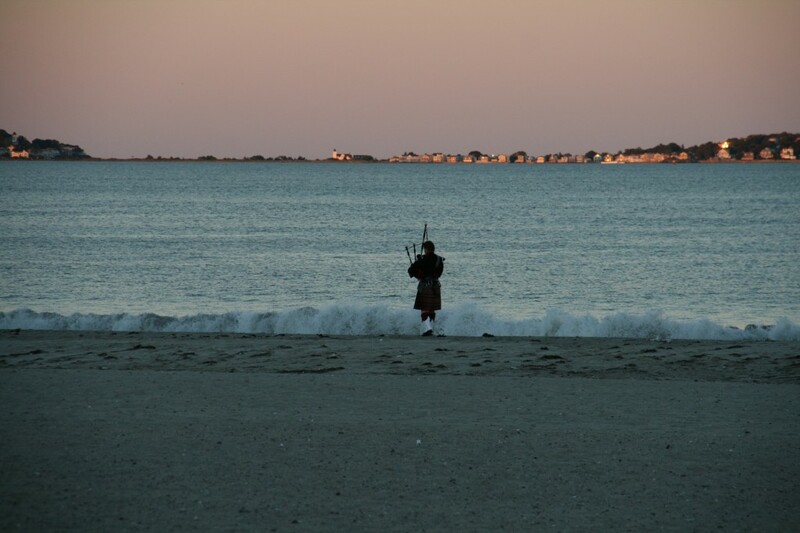 The walk and the Revere Beach Memorial took place last month since September is nationally recognized as Recovery Month. 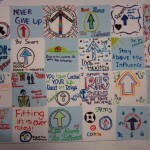 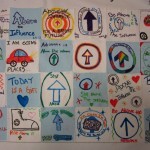 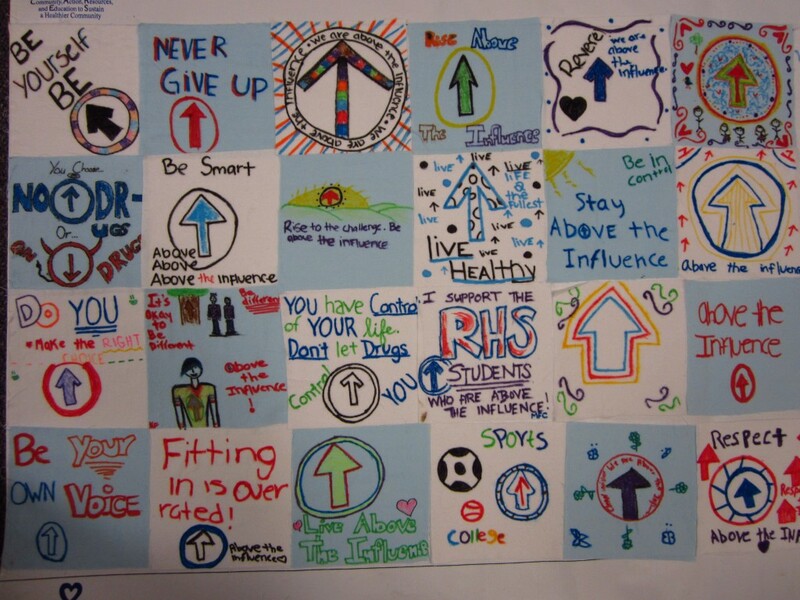 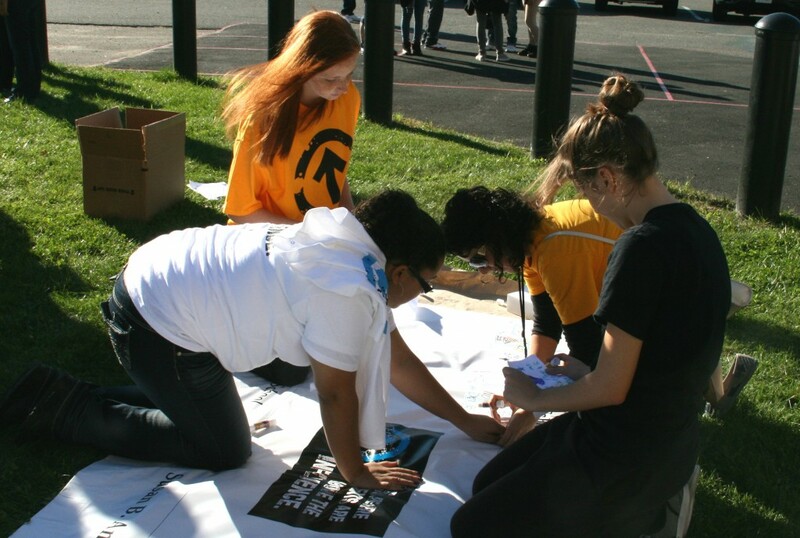 The Revere High School students who participated in the community’s recovery walk to support those in recovery from substance abuse, are part of the Above the Influence campaign at Revere High School. 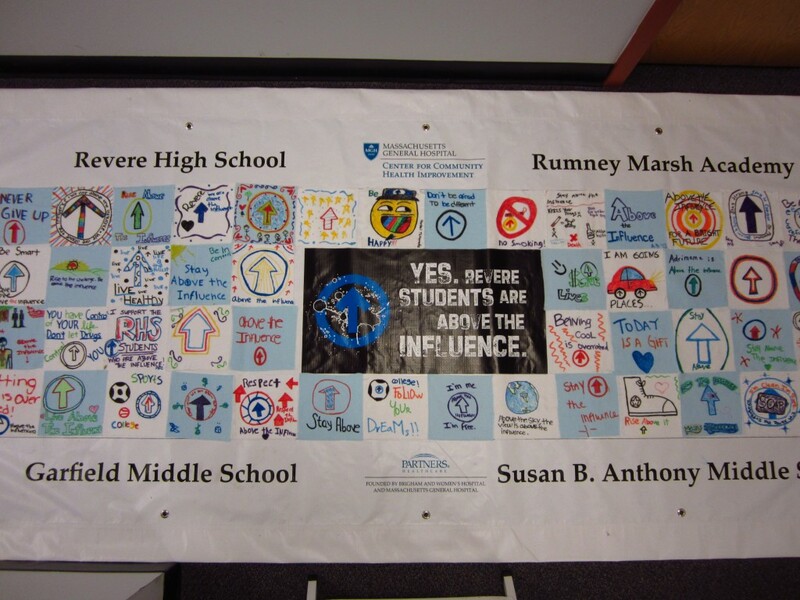 This national campaign has been adopted and tailored for Revere schools by Revere CARES in collaboration with student leaders from the Power of Know Club at the high school. 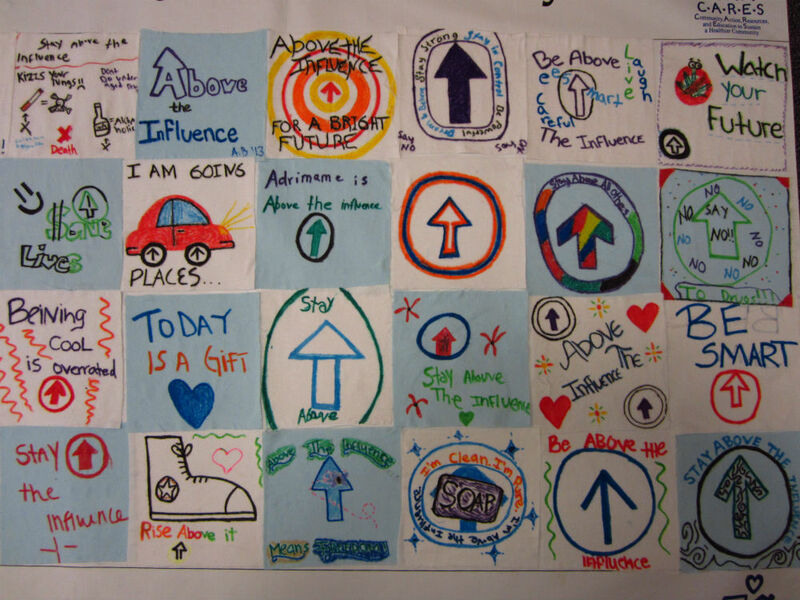 Students who participated in the walk have enthusiastically embraced the Above the influence message which focuses on standing up to negative pressures and encourages young people to be who they are without using any substances like drugs, pills and alcohol. 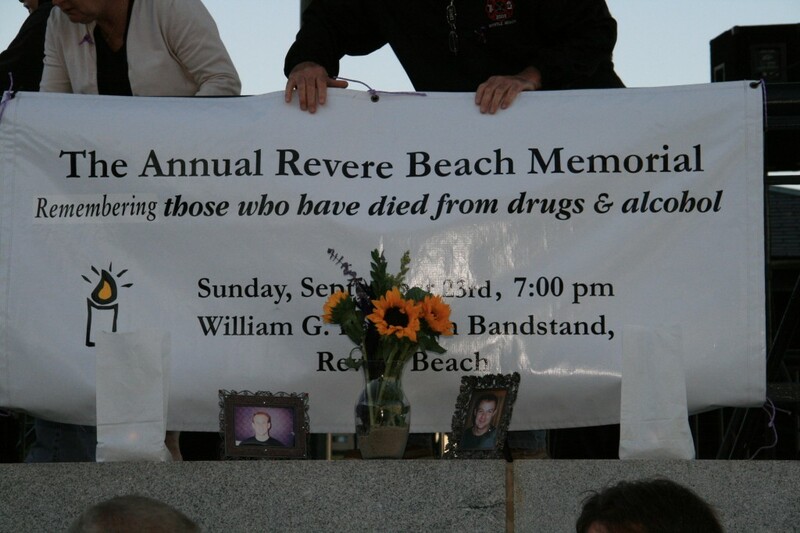 During the memorial, community members remembered loved ones whose lives have been cut short due to alcohol and other drugs. 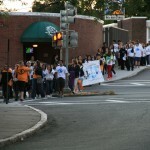 “It is our hope that the awareness raised by the Above the Influence campaign, the Community Walk for Recovery, and the Revere Beach Memorial will remind the community that we can continue to encourage young people to make healthy decisions while supporting those in recovery and remembering those we have lost. 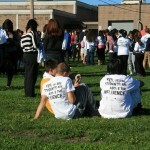 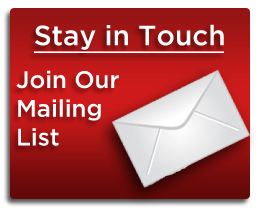 Substance abuse affects everyone in our community on some level. 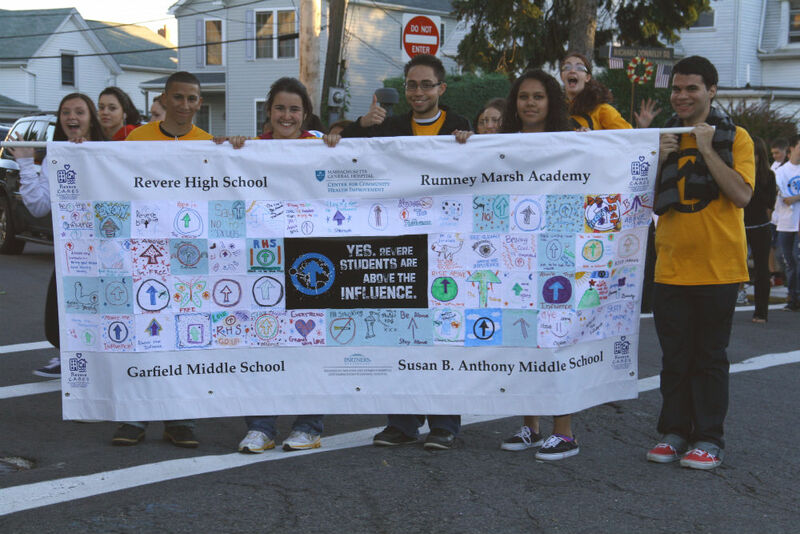 Together we can create a brighter future for Revere,” said Kitty Bowman, Director of the Revere CARES coalition. 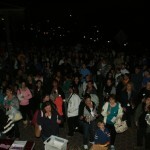 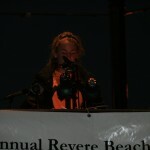 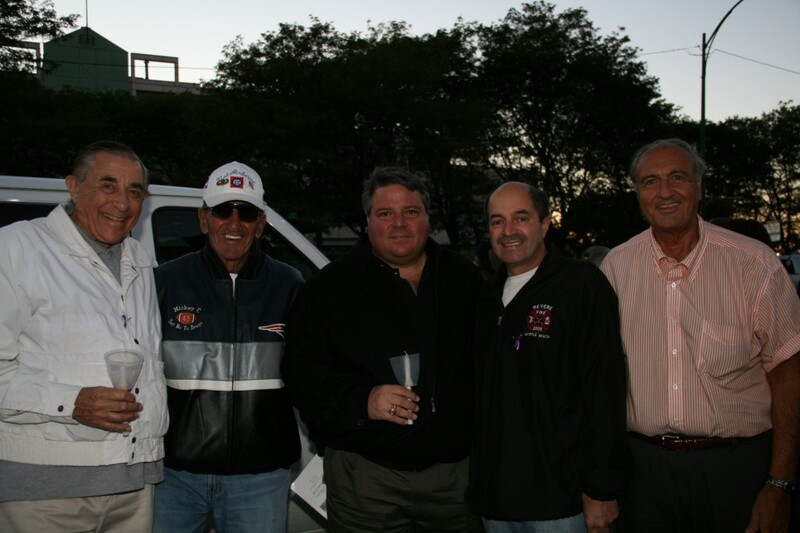 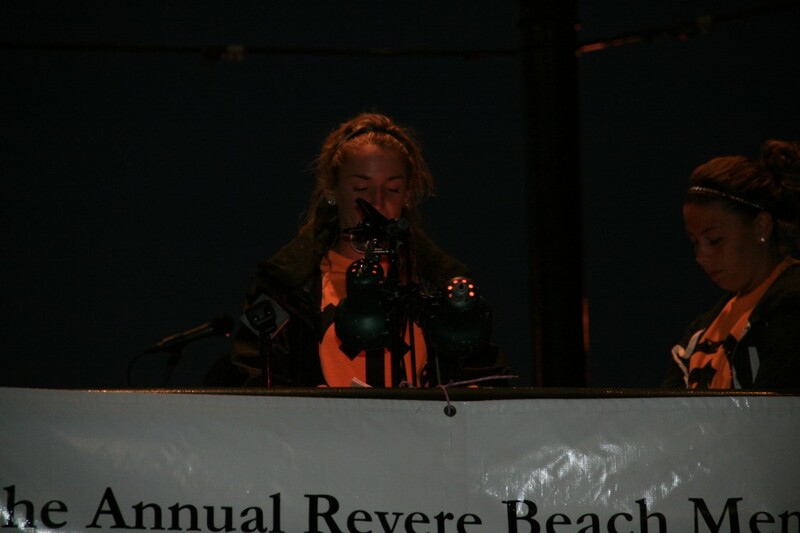 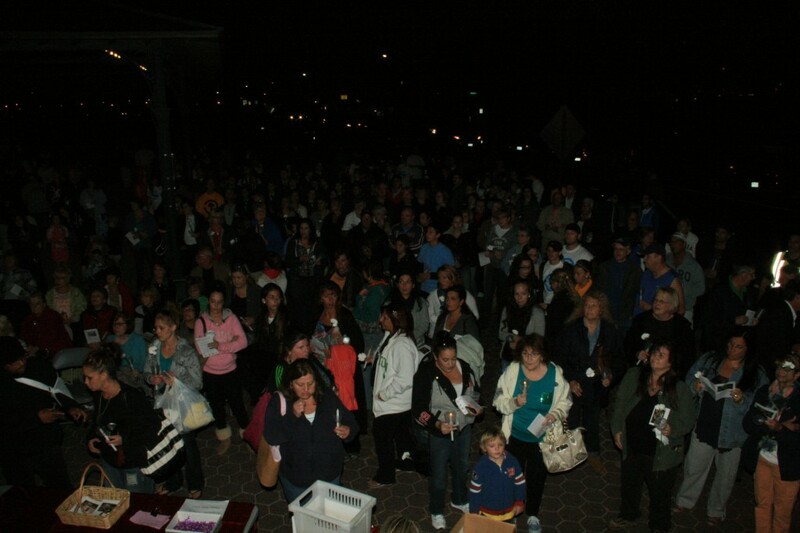 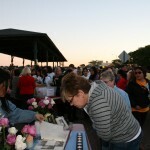 More than 500 people in Revere attended the Community Walk for Recovery and the Revere Beach Memorial.